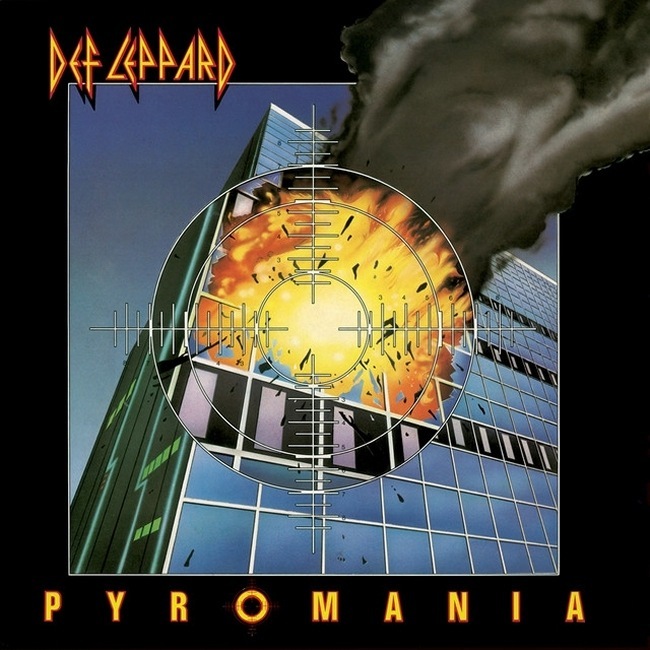 Def Leppard's classic Pyromania album was certified as 8 times platinum in the USA 24 years ago on this day in 1992. The band's third studio album was released on 2oth January 1983 in the country and got to Number 2 on the Billboard Top 200 chart. It spent many months in that position but was prevented from reaching the top spot due to Michael Jackson's mega-selling 'Thriller'. The album sold over 7 million copies in the USA alone. It eventually sold over 10 million and earned the band its second Diamond award. Earlier this month marked 33 years since it's release in North America. The album unexpectedly re-entered the chart in September 2014 for another six weeks. This brought its total weeks on the Billboard Top 200 chart to 122.